Enriched with skin-nourishing cocoa butter, the mild natural shower- & bath soap makes for an overall moisturizing care. 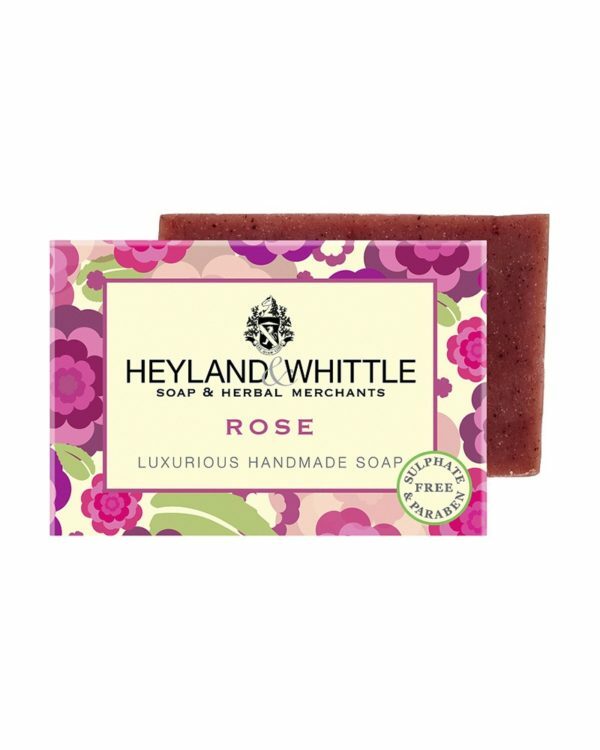 Mixed with the soft scent of fresh roses. Relax completely and enjoy. 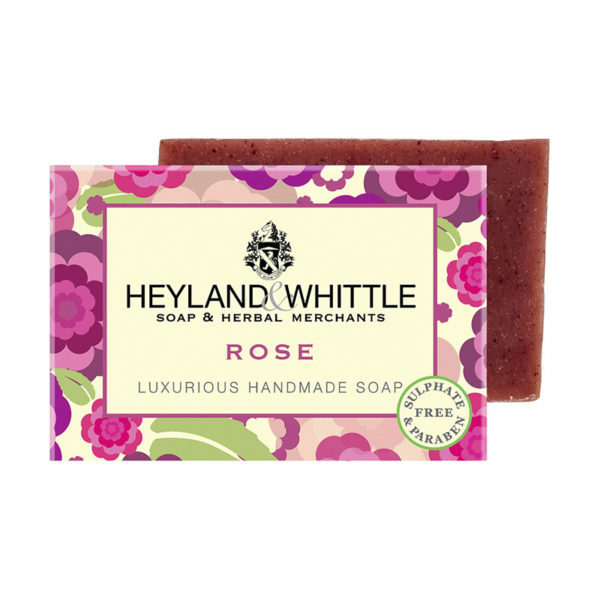 The Rose Soap stands out for its luxurious and delicate rose scent, which reminds of a bouquet of a fresh rosegarden.